Here we have an Apollo A6 made in Japan. The instrument is in a striking black polyester case. Our example has a full clean keyboard, with a third pedal for muted practice. We give a 3 year GUARANTEE, FREE local DELIVERY and first TUNING. 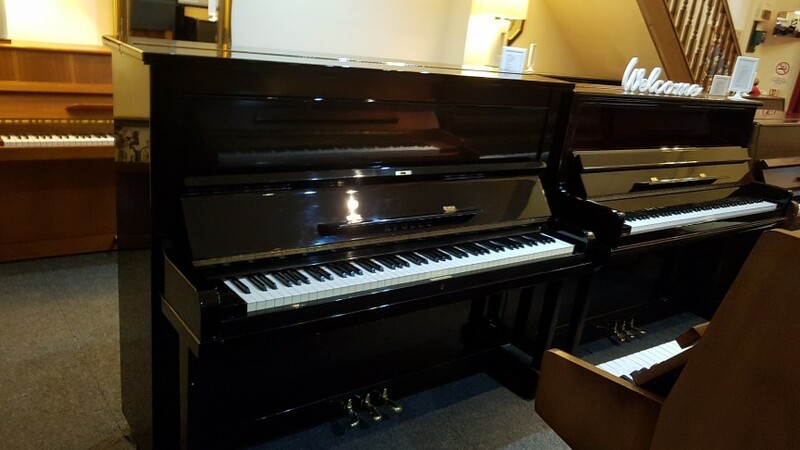 Pop along to our showroom play the piano.